Penetrates deep and chemically reacts with concrete to create a long-lasting water-repellent surface. This silane sealer for vertical and horizontal concrete is an economical option for preventing water-absorption on concrete surfaces. Enjoy maximum protection against water-absorption and damage with this silane sealer for horizontal concrete. 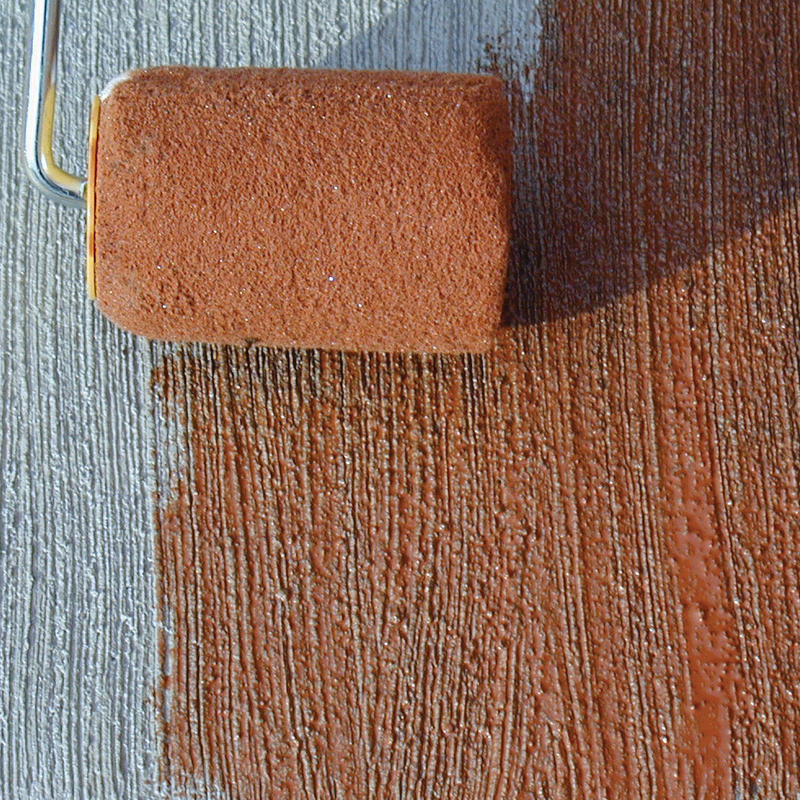 Silane sealer for vertical concrete formulated for maximum performance on concrete surfaces.